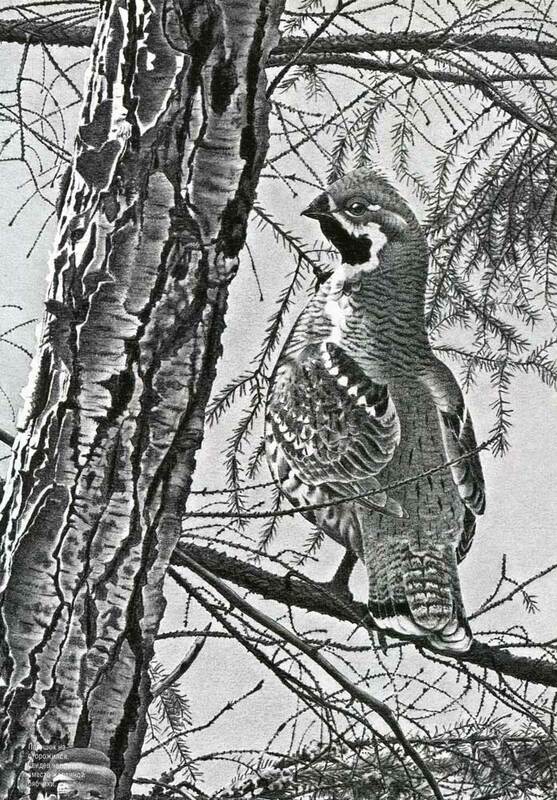 Culture | Grouse on the tree. A graphic. 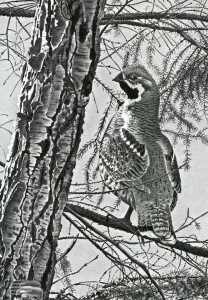 Grouse on the tree. A graphic. Bird’s nest hazel with a full masonry of seven eggs.Bird of prey.